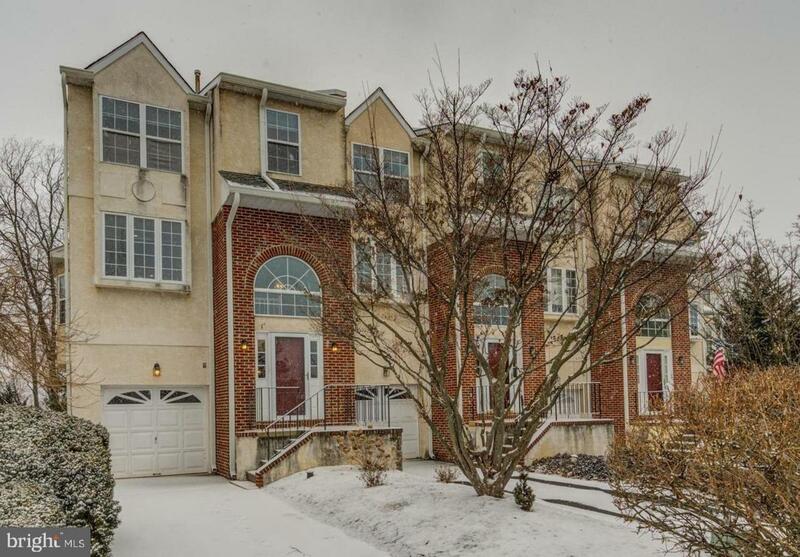 Welcome to highly coveted Cedar Point Town House Community located in West Conshohocken. This 2 bedroom end unit sits on a quiet hilltop with a peaceful setting all around. Enter into this sun filled two story foyer and enjoy 3 levels of comfortable living space. 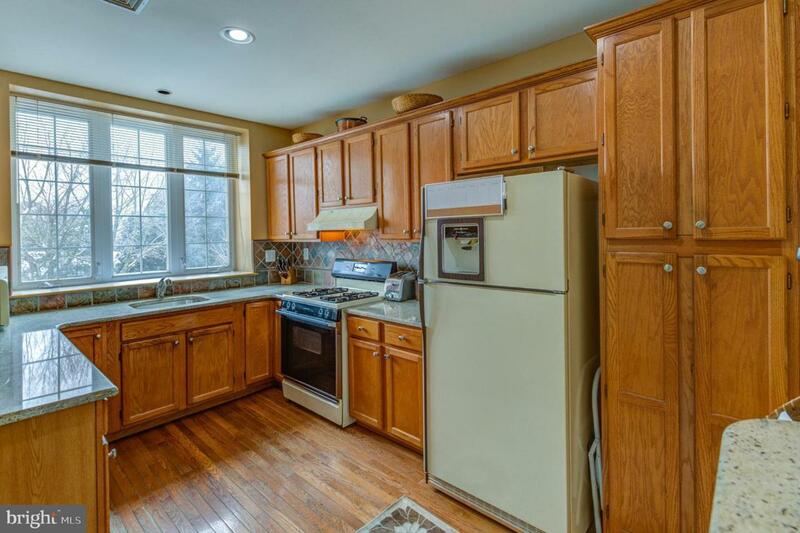 The kitchen boasts an eat in breakfast bar, hardwood flooring, granite counters and updated tile back splash. 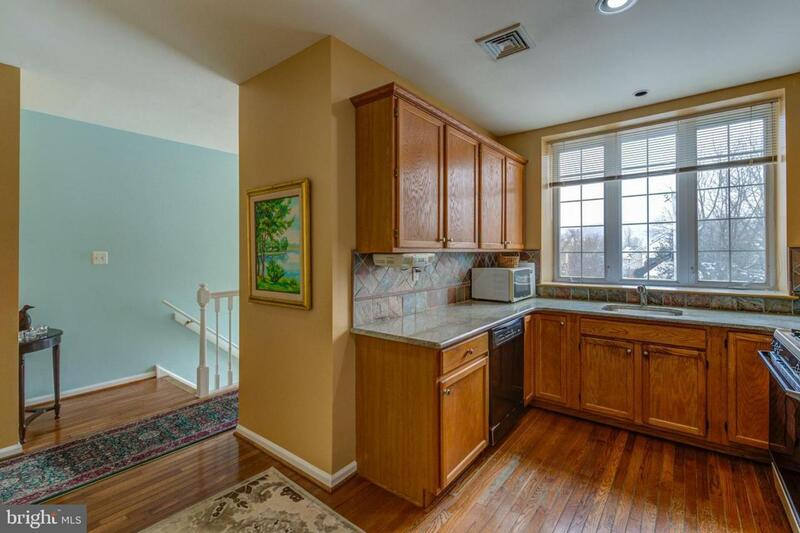 The extra large kitchen window provides endless natural and beautiful views. The adjacent dining room has plenty of room for dining and entertaining. The spacious sunken living room is complete with a cozy gas fireplace, wall to wall carpet and entry to your outdoor private deck with sweeping views of nature. The upper level is complete with 2 bedrooms, 2 full baths, 2 hall closets and laundry area. The Master En Suite has 2 large walk in closets, spacious bath with large soaking tub and stall shower. The lower level has direct access from the garage and provides a spacious and comfortable family room, office or flex space. 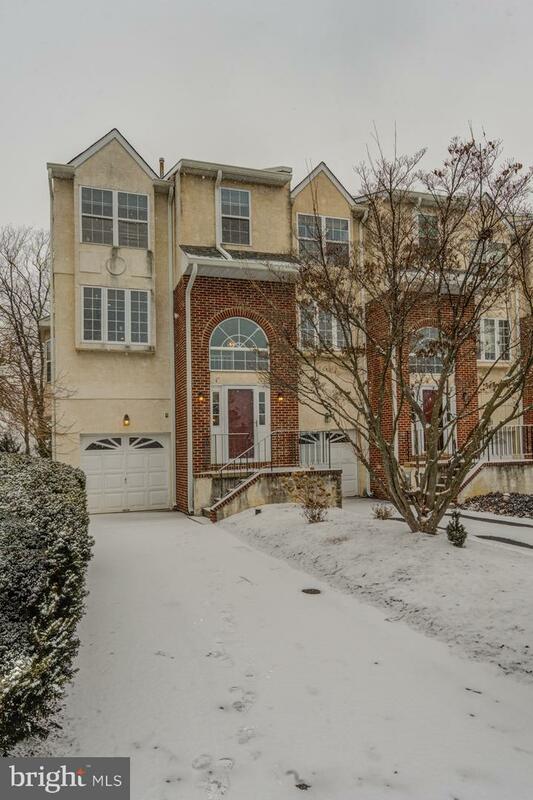 This home is conveniently located to major highways, public transportation, recreation parks, playgrounds, walking trails and the urban lifestyle of town!